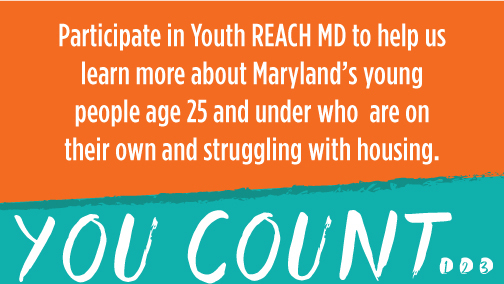 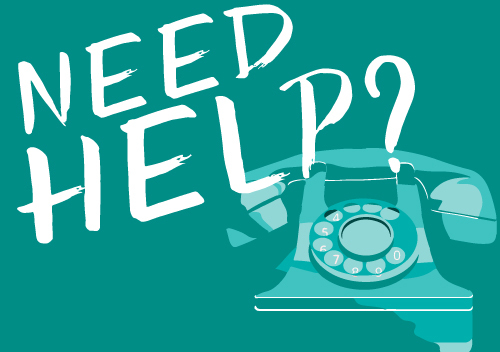 Youth REACH MD—a coalition of state and local partners—is conducting a youth outreach effort March 1 through April 15 across nine regions in Maryland to better understand and address youth homelessness and improve outcomes for youth and young adults in Maryland. 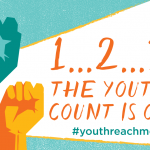 This survey and census of youth and young adults who are on their own and experiencing homelessness or housing instability is an expansion of the initial 2015 effort. 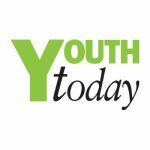 Read more in our February 28 press release.